This blog post was updated on October 16, 2017. Engaged students - those who participate in lively class discussions, invest time and energy into their academic work, and apply what they learn in school to the world outside the classroom - are nearly 5x more likely than their peers to agree with the statement "I do well in school." Read on to learn how your district can identify opportunities for achieving student engagement at scale. Student engagement can take many forms, but engaging activities, lessons, and projects share three characteristics: choice, interaction, and purpose. What it is: Students are more likely to be engaged in their learning when allowed some say in what they’re studying. When teachers are able to tap into student enthusiasm, interest, or passion, levels of engagement can skyrocket. A key component to effective teaching, choice gives students both agency and accountability, building student self-esteem and investment. Examples: Students are allowed to choose between writing a paper, recording and editing a video, creating a website, or building a diorama. Students vote on what books they’d like to read as a class. Guiding Questions: What are my students interested in? How can I tap into this interest? 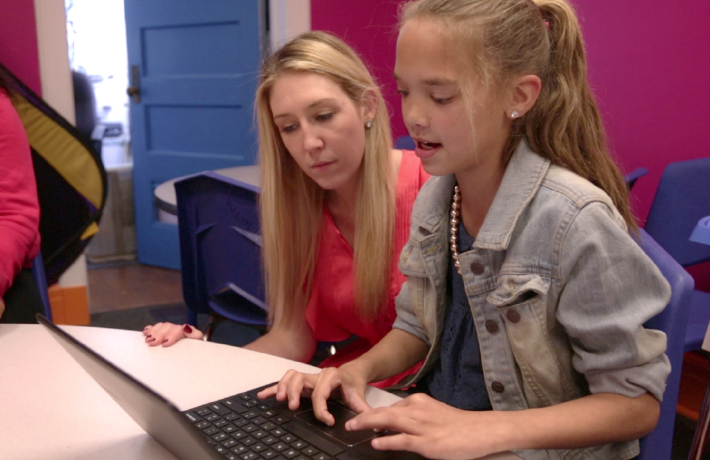 See how Frontier taps into the power of student choice to engage and delight students. What it is: Learning doesn’t happen in a vacuum, especially since 21st century students need excellent social and emotional skills to thrive in an increasingly global world. Engaging classroom activities will allow students to work with others to create something new or answer a complex question. Examples: Students poll their classmates to create a graph for a research project. Students interview a local politician and write a paper using contextualized quotes. Your class could volunteer and summarize their experience in a group presentation. Students participate in a writing workshop. Guiding Questions: How can my students provide peer feedback? Can my students share their work with an expert in their field of interest? How can technology build these connections? 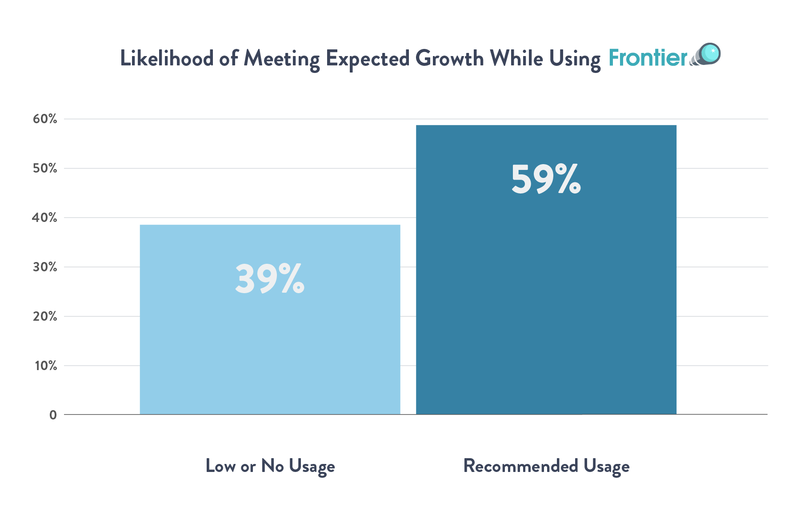 Learn how Frontier's G Suite for Education integrations facilitates peer feedback and collaboration. What it is: Before embarking on an activity or project, students should have a clear understanding of what they’re being asked to do and the consequences of their work. Real-world context can lend urgency to learning, effectively motivating students to be the best that they can be. Examples: Students work together to solve a community issue. Students write and submit a short story to their favorite literary magazine. Students write a script for a public access television show. Students present on a local issue at a town meeting. Guiding Questions: How are students supported throughout the learning process? Are students given a clear timeline and encouraged to set personal goals within that timeline? How can student work relate to a real-world situation? Click to see how each Frontier lesson or topic starts with a real-world guiding question. Why is student engagement so challenging? Inspiring a lifelong love of learning is perhaps the greatest challenge teachers encounter in the classroom. Most teachers simply don’t have enough time or energy to write rigorous lessons that both engage students and meet a diversity of academic needs. 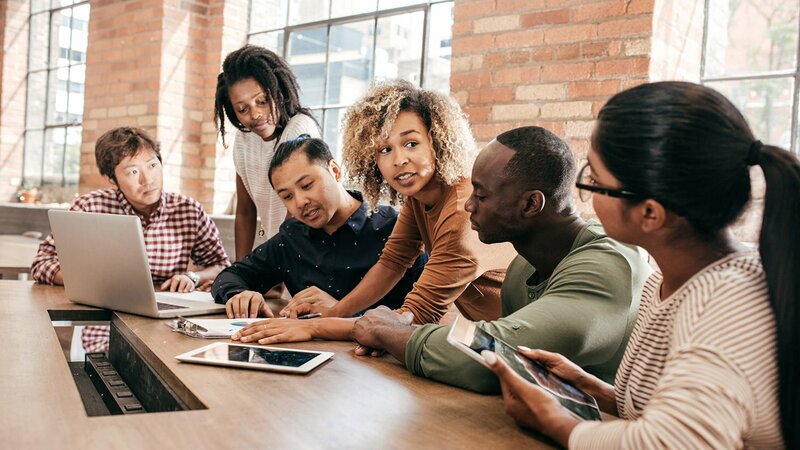 Digital content can be a great resource for teachers who are strapped for time and want to provide students with lessons that contextualize academic standards, are aligned to age and ability, and boost learning and engagement. However, many educational apps, articles, and videos contain advertisements, inaccuracies, and other distractions. For a taste of what high-quality digital content looks like, take a look at a few of the example resources below. Best for students grades 5-8. Why we love it: As the first African American principal dancer at the American Ballet Theater, Misty Copeland is making history and, in her own words, working to “set an example of what a healthy image is, and what a ballerina can be.” In this video, she explains the importance of representation and identifies dancers like Raven Wilkinson who have inspired her along the way. Best for students grades 6-8. 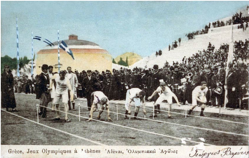 Why we love it: This multimedia timeline uses historical photos, animation, and engaging informational text to give students a comprehensive overview of the Olympic Games. Best for students grades 4-6. 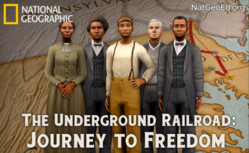 Why we love it: This choose your own adventure game is immersive and rigorous, incorporating primary accounts and literature to show students what it was like to be a slave escaping to freedom on the underground railroad. Tapping into the power of student choice, this resource reinforces reading comprehension skills and guides students through an exploration of the life and achievements of Harriet Tubman, Thomas Garrett, and Frederick Douglass. Best for students in preschool and kindergarten. 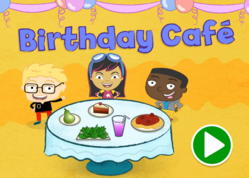 Why we love it: This app uses modeling, interactive games, and audio support to teach students about the relationship between quantities and written numerals. 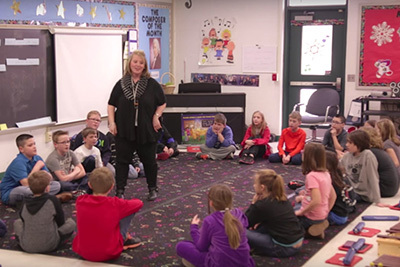 Bright, culturally inclusive graphics keep students engaged and on-task. Achieve meaningful student engagement at scale.